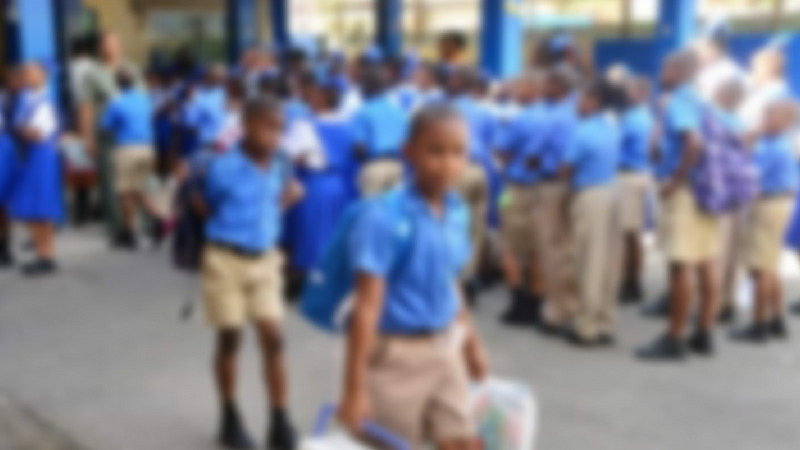 A mother staged a protest outside the Tranquility Government Primary School in Port of Spain on Friday after a teacher allegedly assaulted her nine-year old child with a whip. 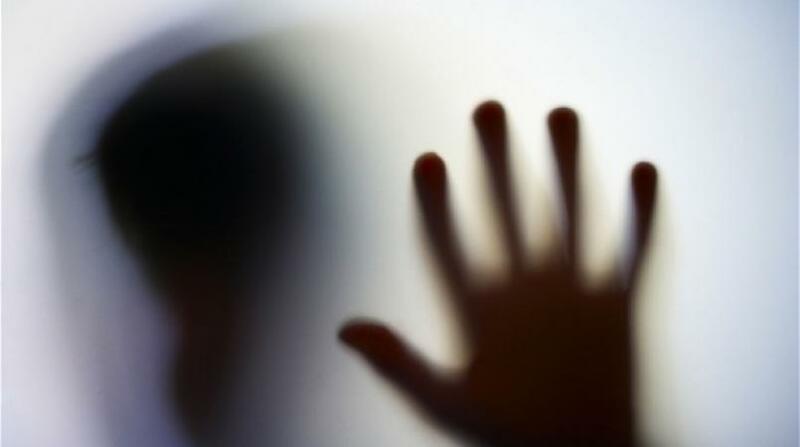 The child was also allegedly put in a headlock and cuffed in the head. The incident is reported to have occurred last week Friday. The mother is pleading with the authorities to intervene. 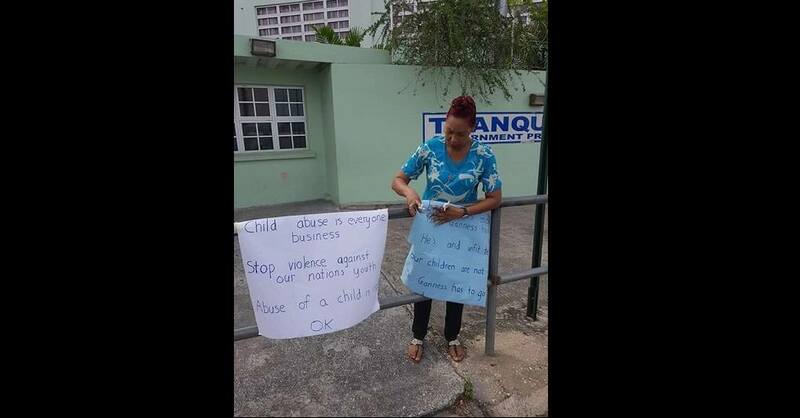 She held placards calling for an end to child abuse. 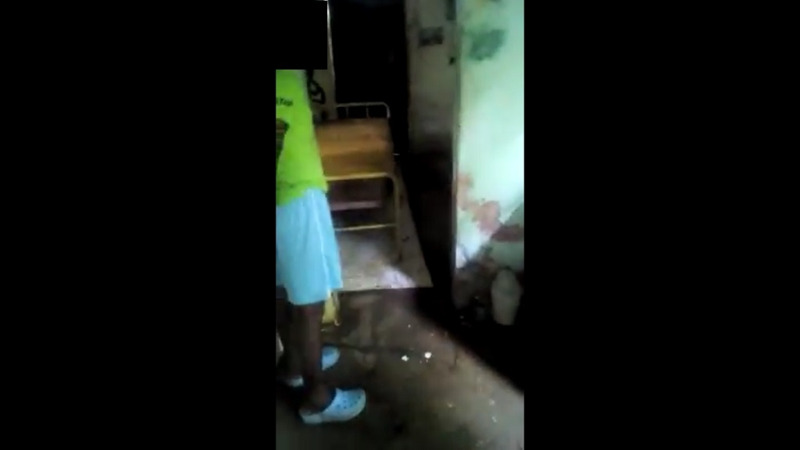 Contacted for comment, President of Trinidad and Tobago Unified Teachers Association, Lynsely Doodhai said the teacher claimed he was attacked by the student. “TTUTA is aware. The teacher claims he was attacked by a Standard Two student with a chair. He claims that he was trying to defend himself and both he and the student ended up on the ground,” the TTUTA President told LoopTT. TTUTA is calling for an investigation to be carried out. “In view of the conflicting reports TTUTA is calling on the MOE to ensure that an investigation is done to ascertain what took place,” he said. However, one parent Dale Barclay told LoopTT that is daughter who witnessed the incident is afraid to go to school, saying she is scared of the teacher. He is calling on the Education Ministry to intervene.